You’re invited! 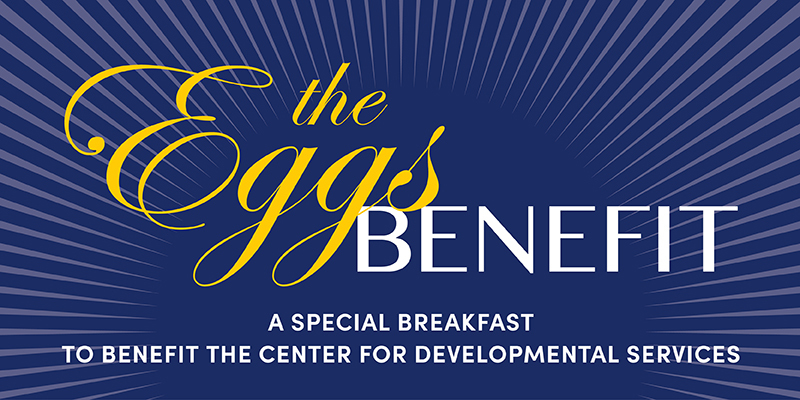 Please join us for the 7th annual Eggs Benefit fundraiser on Thursday, October 4, 2018 at the Poinsett Club in Downtown Greenville. This is special breakfast for members of our community to come to learn more about CDS and what our partnership offers Upstate families. Breakfast will be served at 7:30am, and the program will begin at 8am. This event has helped CDS raise more than $650,000 since its inception, and all of the money raised goes straight back to helping more than 7,600 children with developmental delays and disabilities that CDS serves each year.